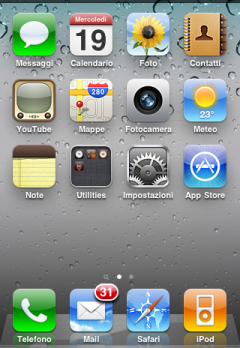 Yesterday Apple seeded iPhone OS 4.0 Beta 4 to developers. 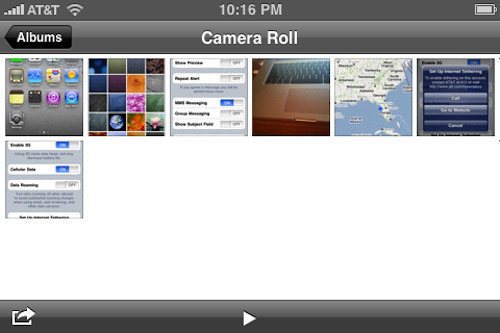 This was exactly two weeks after the the release of Beta 3. As always, once these new betas are out in the open “newly” discovered features make it onto the Internet in lightning speed. Here’s a round up of some of the newest features in the lastest beta below. More updates will come your way as tidbits are slowly being released online. 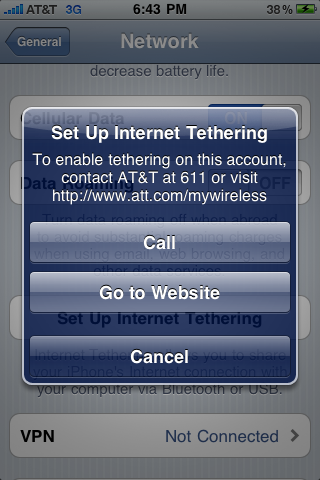 …and this doesn’t relate to Canadians, but it looks like our American neighbours will finally get tethering via AT&T! We are lucky to have had tethering included with our iPhones in Canada! 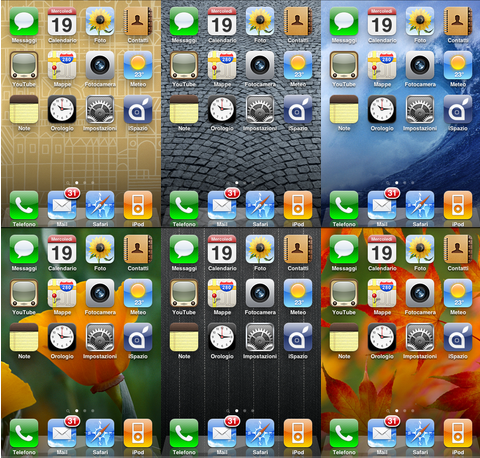 With Apple’s 2010 WWDC arriving in the first week of June, we can most likely expect the final build of 4.0 being released around that time, plus the introduction of the next iPhone 4G. It’s going to be an exciting time folks!